On The Legislature Today, both the House and Senate are working on their own tax reform measures that rely on changes to the sales and personal income taxes. 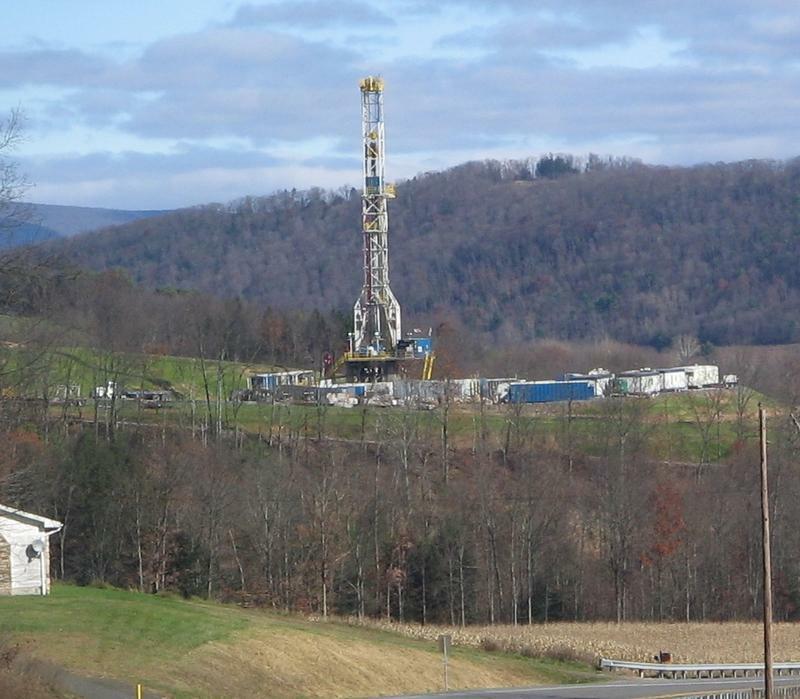 Antero Resources, an oil and gas company that operates in north central West Virginia, has announced intentions to build a wastewater treatment complex in Doddridge County to support its hydraulic fracturing efforts. Antero signed an agreement with Veolia Water Technologies to build the facility. The company anticipates the complex with be able to treat 60,000 barrels of water per day. The $275 million facility located off of Route 50 on Gum Run Rd. will allow Antero to clean flowback water used in the fracking process enough that it can be reused on other wells rather than disposed of in an injection well. The West Virginia Royalty Owner’s Association will begin a round of public meetings across the state next week to talk about a piece of controversial legislation. The meetings held across West Virginia will focus on forced pooling or lease unitization. It’s a practice in the natural gas industry where gas companies parcel of groups of land in an attempt to drill a well. Under current state law, if a royalty owner refuses to sell their rights to the company, it can’t drill the gas well, but lawmakers attempted to change that during the last legislative session. On West Virginia Morning, Clark Davis reports on another shale discovery, this one in western West Virginia and eastern Kentucky. And producer Catherine Moore reports from Berkeley County where citizens are asking “what’s next?” These stories on West Virginia Morning from West Virginia Public Broadcasting – telling West Virginia’s story. Click here to listen to West Virginia Morning Tuesday, June 16, 2015. Despite statements from industry officials and political leaders, U.S. Environmental Protection Agency officials say their new study of the nation's natural gas boom should not be described as proof the nation's water supplies are safe from hydraulic fracturing. The Charleston Gazette reports the EPA's science adviser and deputy administrator Thomas A. Burke says the message of the report is that vulnerabilities in the water have been identified and they are important to know about and address to keep risks as low as possible. On West Virginia Morning, Glynis Board reports geological researchers are split on whether fracking causes radon in homes near drilling sites. 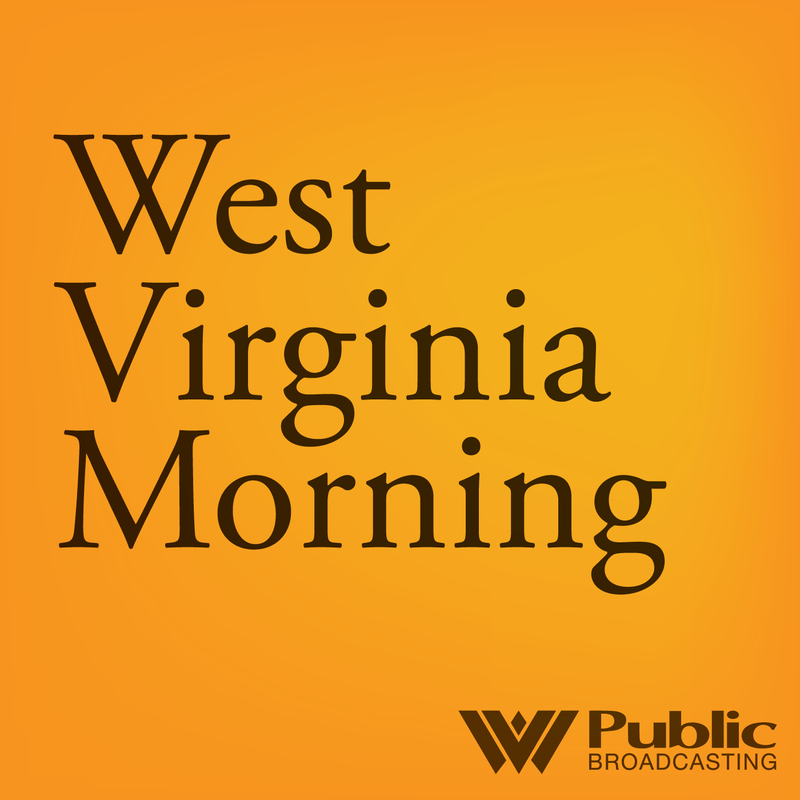 The story on West Virginia Morning from West Virginia Public Broadcasting – telling West Virginia’s story. 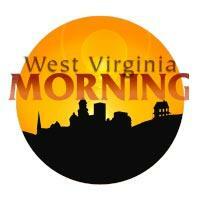 Click here to listen to West Virginia Morning Thursday, April 22, 2015. Despite recent announcements of layoffs in the industry, the state is reporting severance tax incomes from oil and gas have doubled since 2013. A review by the West Virginia Department of Tax and Revenue and the State Treasurer’s Office shows companies paid $188.3 million in severance taxes in 2014. That’s compared to the $79.2 million collected in 2013. Antero Resources plans to lay off more than 250 contract land brokers and focus on drilling. Regional vice president Al Schopp tells The Exponent Telegram that the layoffs won't affect Antero's employees. State lawmakers were updated Monday morning on a study the Department of Environmental Protection began earlier this year. That study focuses on the level of radioactive material in drill cuttings from horizontal fracking sites. The West Virginia DEP has tested 15 sites for levels of radioactivity in drilling waste. The test sites included Wetzel County’s landfill, an Ohio water treatment plant, and multiple drilling sites in counties in North Central West Virginia. The National Resources Defense Council is asking federal environmental officials to strip the state's authority over underground injection wells for fracking waste. Council attorney Matthew McFeeley made the request in a letter Thursday to the Environmental Protection Agency's regional administrator. 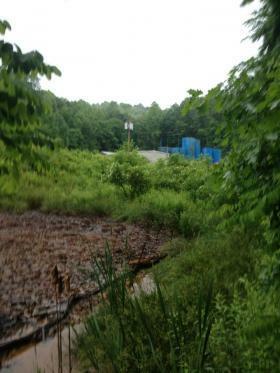 The letter says injections occurring at two West Virginia wells are illegal and unauthorized, and both have expired permits. Ashton Marra reports on the preliminary findings from federal investigators about the January chemical spill that contaminated drinking water in nine counties. In Pennsylvania, residents in one town believe gas drilling is contaminating their drinking water. Clark Davis reports from Matewan as residents work to turn their town around and you'll want to try yoga after young Ian Gardner in Hinton tells you all about it. State regulators have ordered Antero Resources to suspend operations at two drilling pads where water tanks ruptured recently. Two water tanks ruptured at the company's Marsden Pad in Doddridge County on April 11. On April 15, two tanks ruptured at Antero's Varner-West Pad in Harrison County. State lawmakers say they’re starting to broaden their focus of the state’s water resources from not just protecting it, but also managing it. During a legislative interim meeting in Charleston, legislators considered the thoughts of scientists and industry leaders regarding waste water management in the natural gas sector.